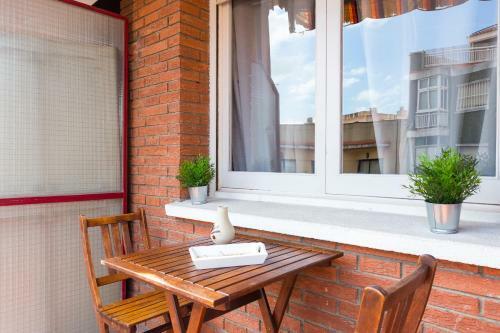 Situated 700 metres from Camp Nou in Barcelona, Spacious 4 Bedroom Apartment Fira BCN & Camp Nou is an apartment with a kitchen. 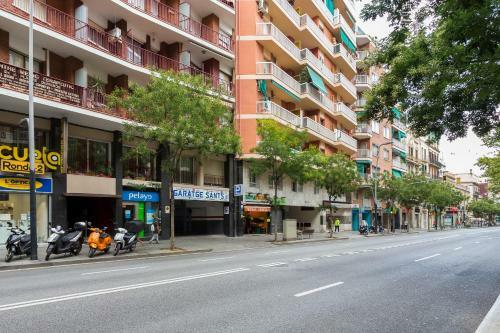 The property is 2.6 km from Palau Sant Jordi. 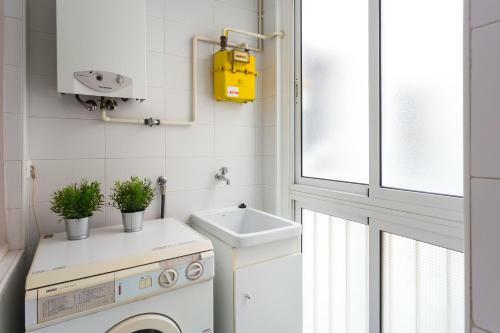 This apartment with city views boasts a bathroom with a bath and a hairdryer. A flat-screen TV is featured. 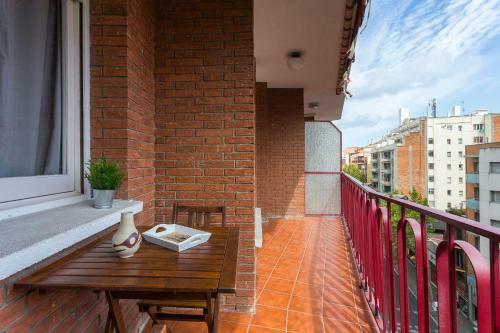 Montjuïc is 2.8 km from the apartment, while Casa Batllo is 3.6 km from the property. 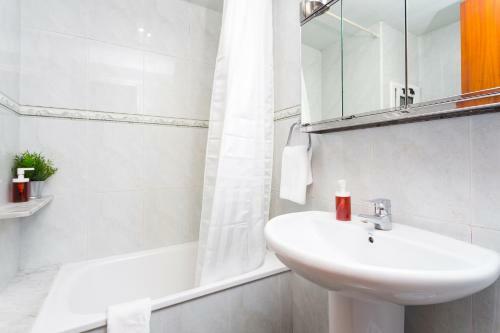 The nearest airport is Barcelona El Prat Airport, 10 km from Spacious 4 Bedroom Apartment Fira BCN & Camp Nou. 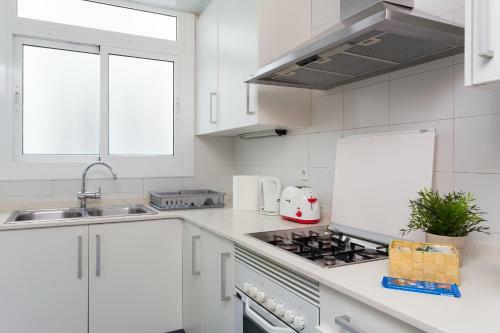 This apartment has a balcony, oven and toaster. 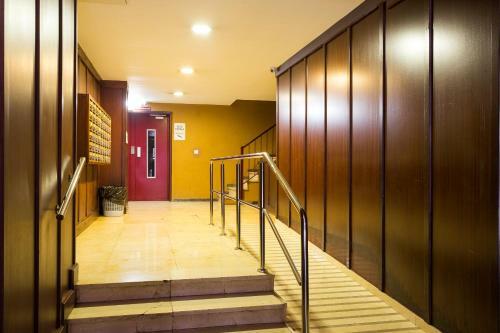 Rate: € 144.00 ... € 156.00; select dates below to get current rates.